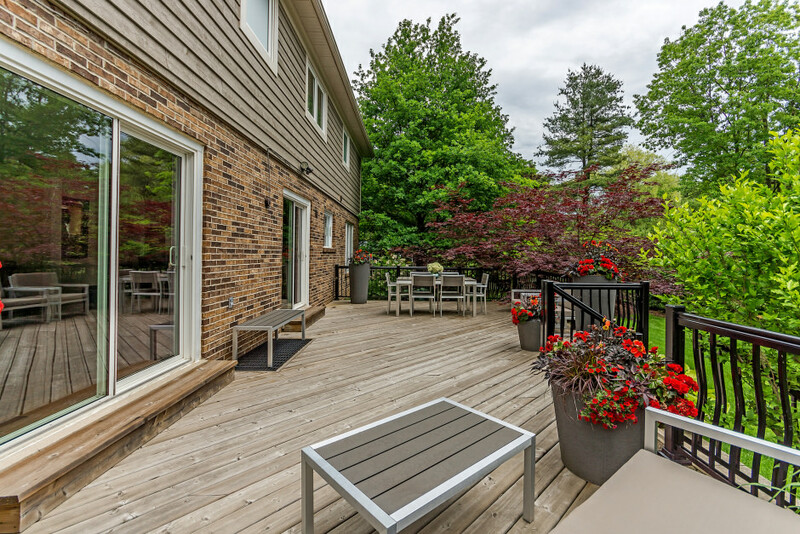 Renovated 5.1 bedroom home in South East Oakville’s hottest neighbourhood! 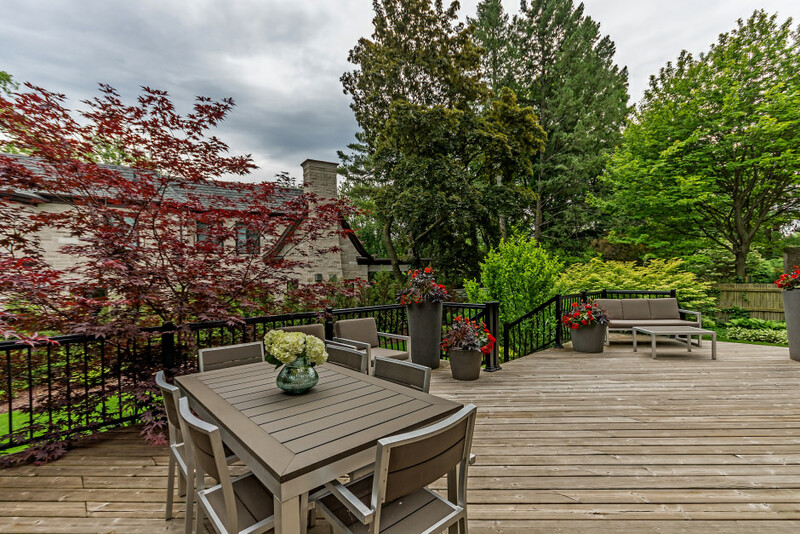 Over 4,000 square feet of finished living space tastefully updated inside and out. 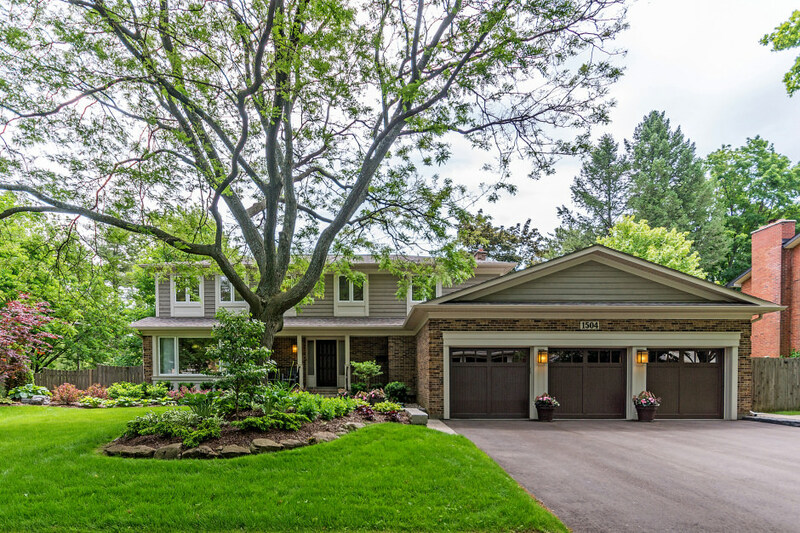 This home has awesome curb appeal, with a recent facelift by Strickland Mateljan, new driveway, and professional landscaping with irrigation system. A covered flagstone entry with beveled glass sidelights opens to a spacious foyer with sight-lines to the rear yard. 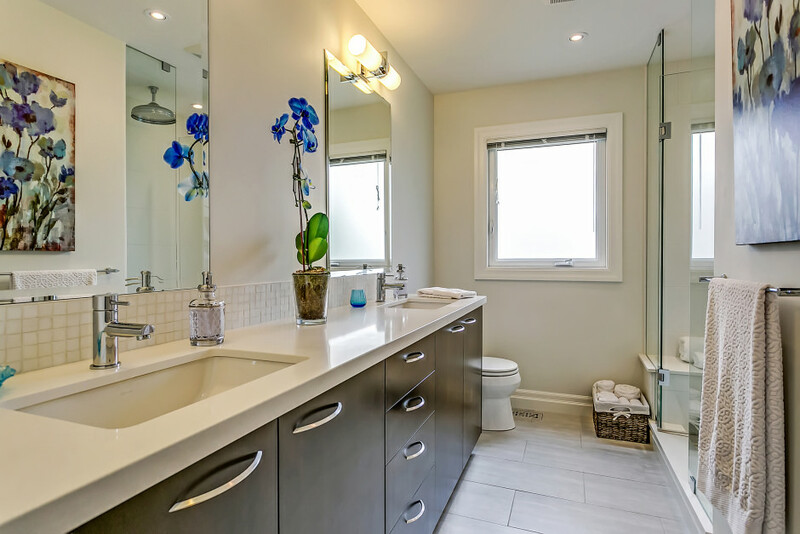 Renovations by Iron Ridge Custom Homes include dark stained maple hardwood flooring, deep baseboards, crown moulding, and mini halogen pot lighting throughout. An oversized window floods the living room with natural light, opening to the formal dining room with tray ceiling and central chandelier. The open concept eat-in kitchen with granite countertops and stainless steel appliances overlooks the family room which includes a wood-burning fireplace with Italian tile and double walkout to the oversized deck and rear yard. 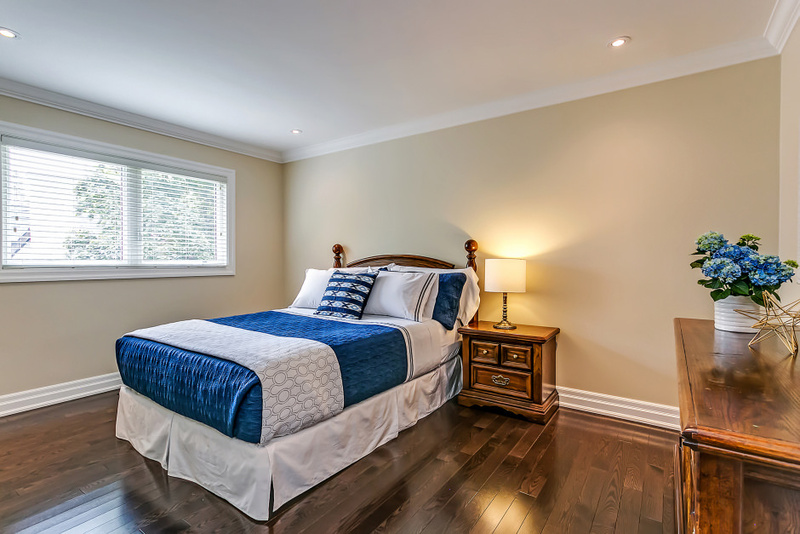 Upstairs, a spacious master bedroom boasts oak hardwood flooring, a walk-in closet, and it’s own dedicated ensuite. 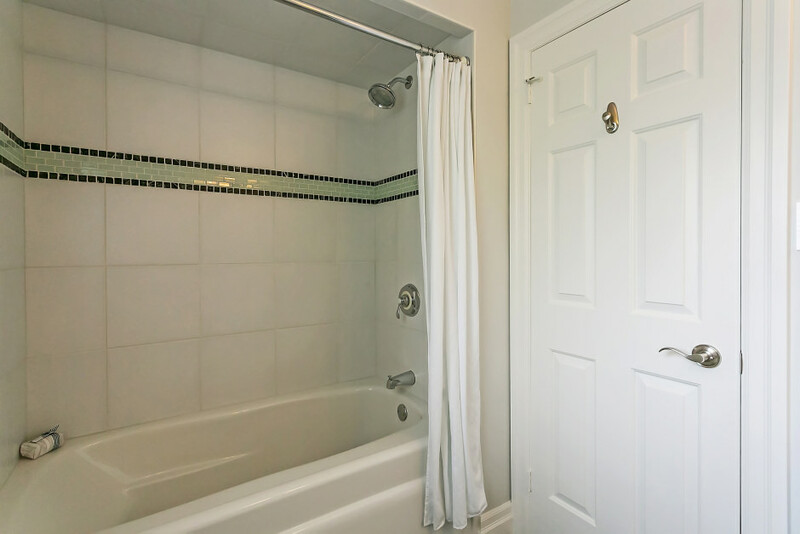 Four additional bedrooms with oak hardwood flooring share the recently renovated main bathroom, with heated tile flooring, oversized double vanity with quartz countertops, and a walk-in glass shower with rain and hand-held showerheads. The finished lower level offers ample additional living space including a large recreation room, sixth bedroom, full bathroom, and workshop. 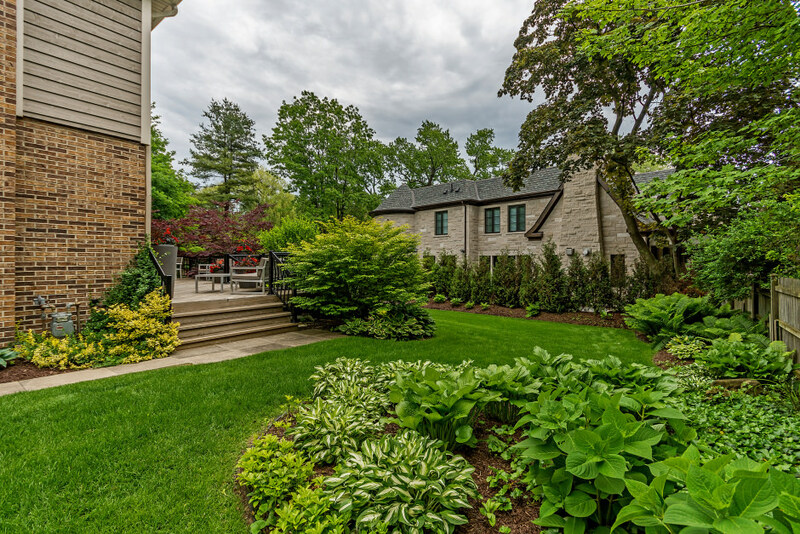 This substantial home also boasts an attached triple-car garage. 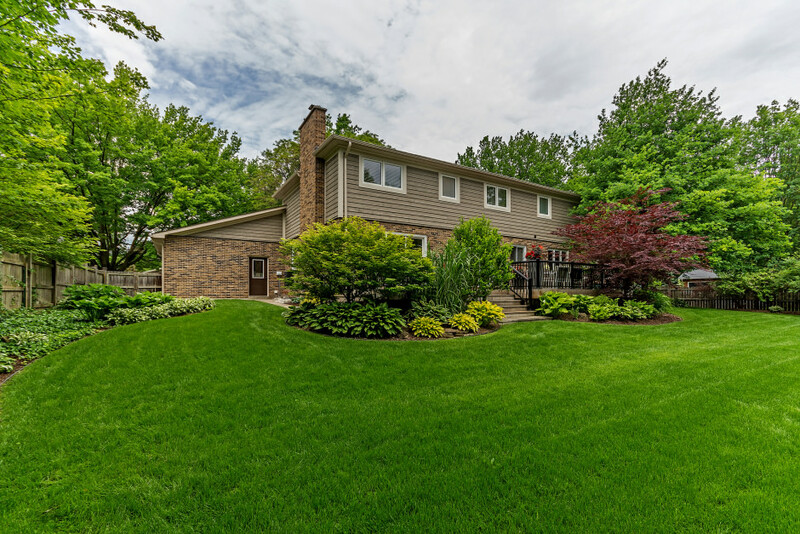 Situated on a large corner lot just minutes from the lake, this home is the total package!